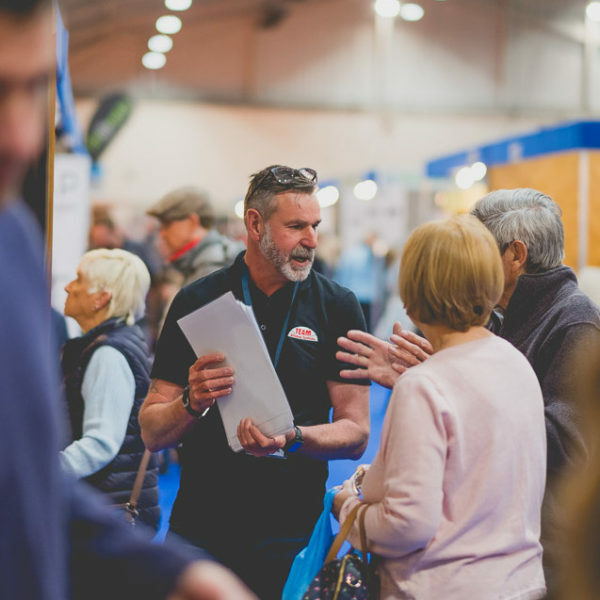 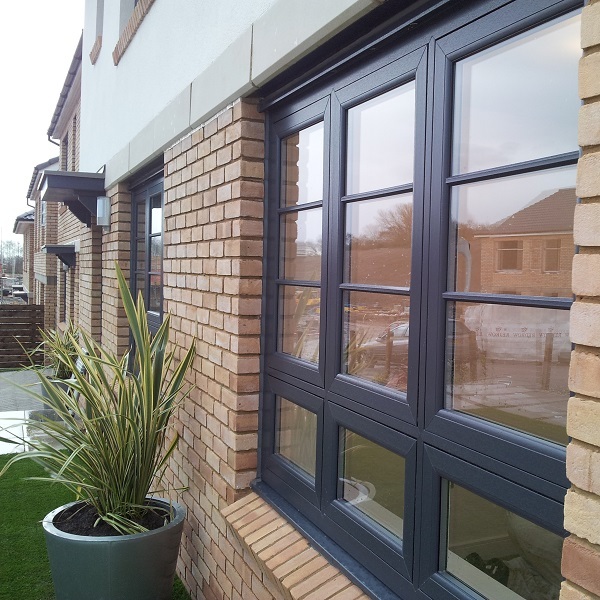 New View Casement Windows offer versatility and remain the most popular choice window throughout the South West. 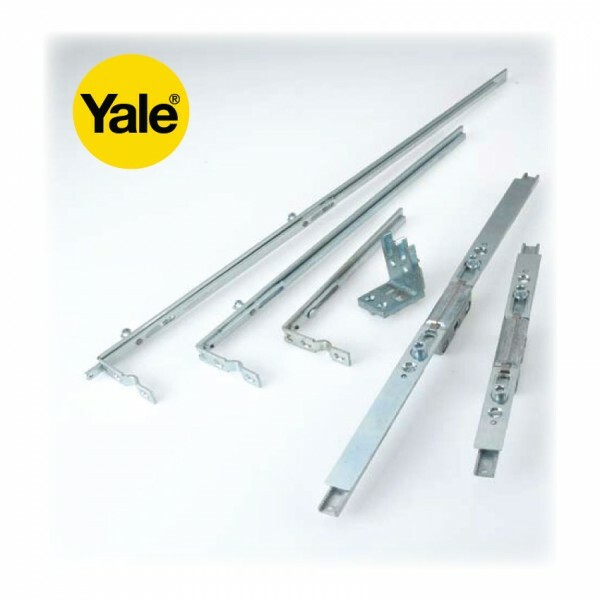 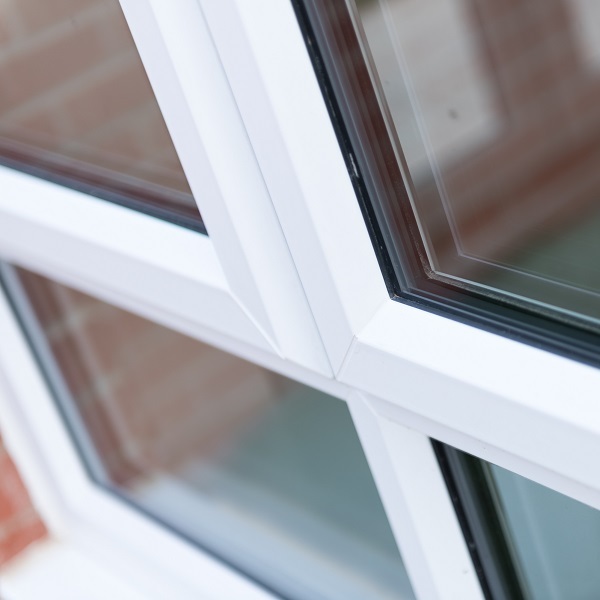 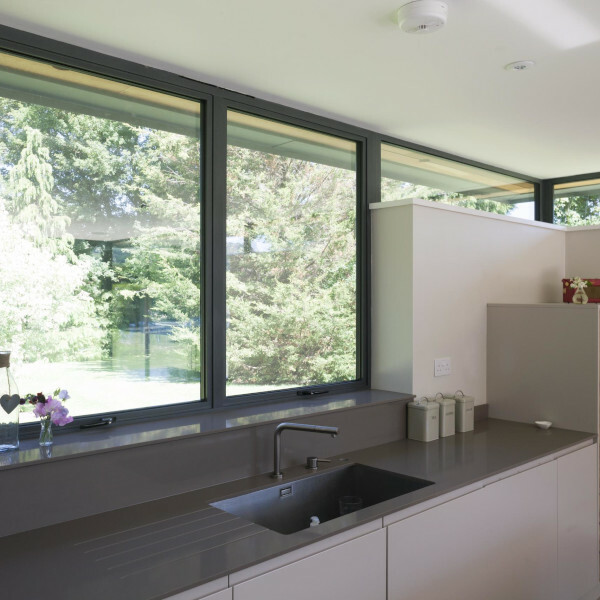 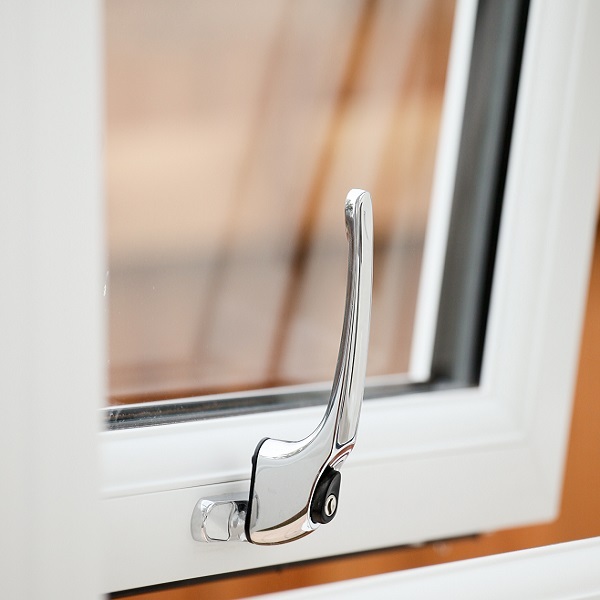 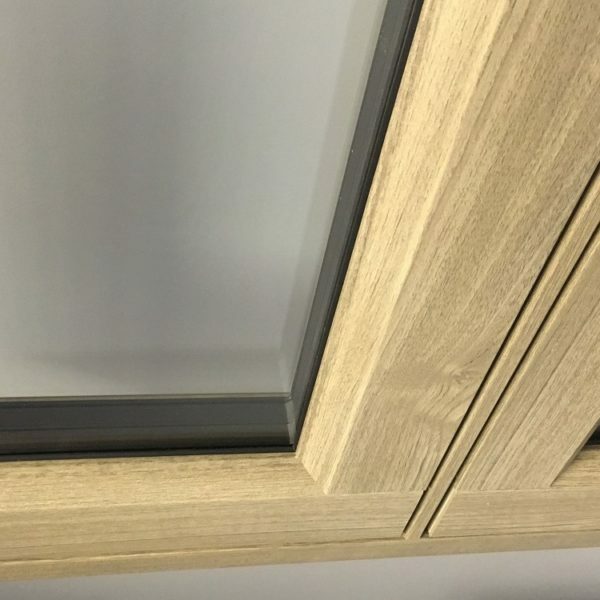 The casement window is the most popular choice throughout the UK and offers total versatility and is available in a wide range of configurations. 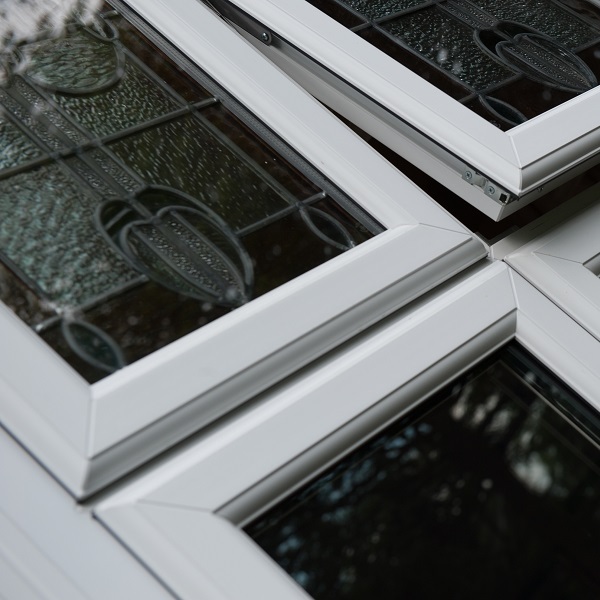 This traditional British window style offers slim sight lines which allows in as much light as possible and can be personalised to suit your home. 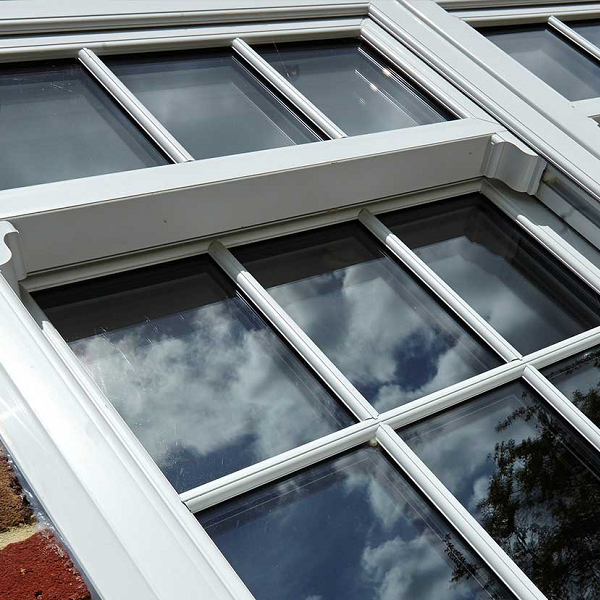 Also available with this style of window is the Mock Sash Horn which allows your windows to look like Sliding Sash windows but without the huge costs. 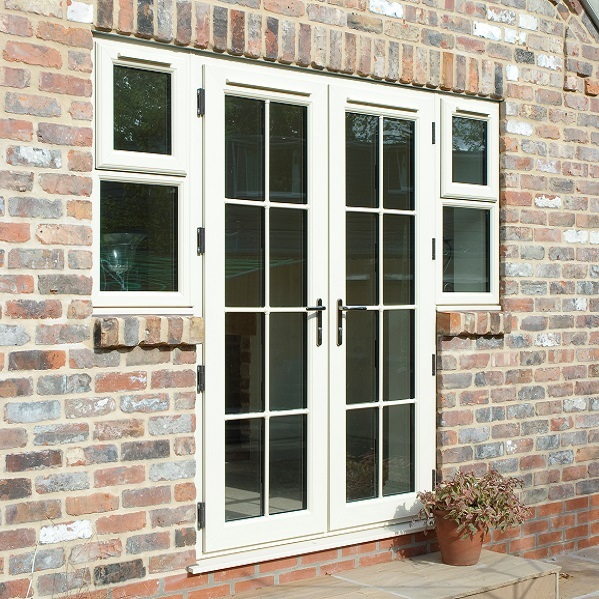 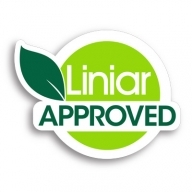 Get a free Cornwall Trade Casement Windows quotation today.